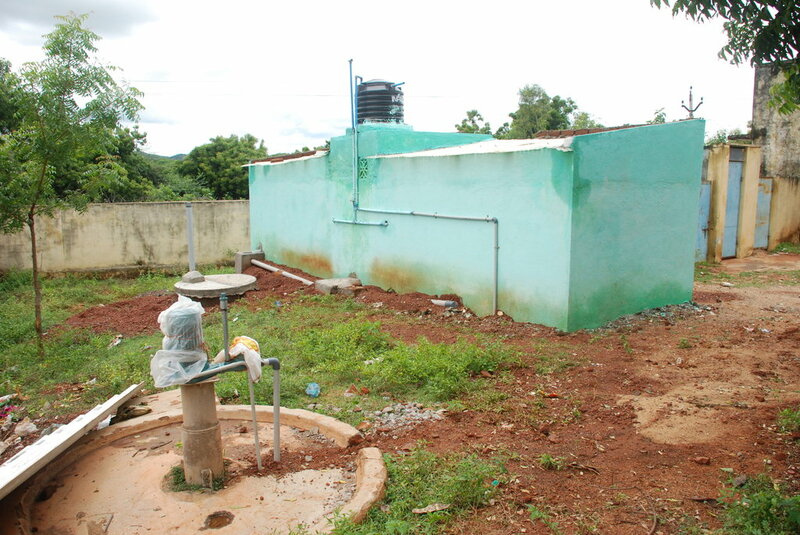 Having toilets and water is a basic necessity in schools, however it is not available in many rural schools in Indai! Due to this, children are irregular to school and eventually drop out. 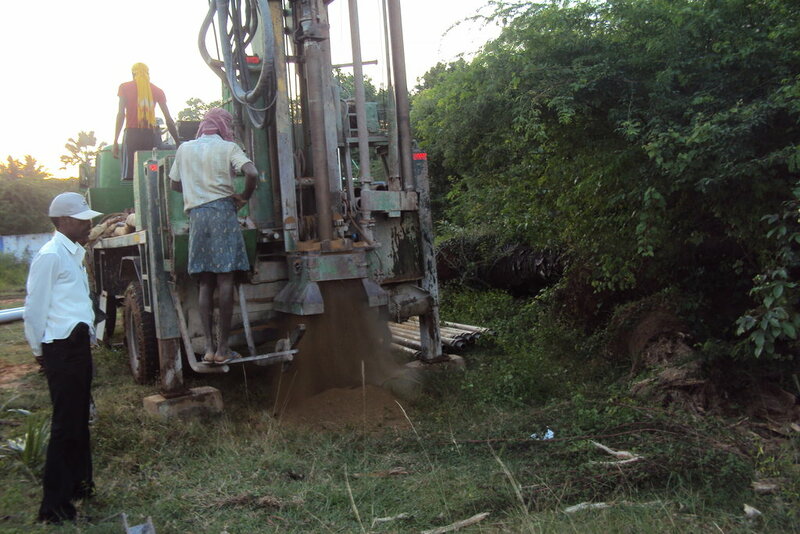 This project will help to build in toilets and maintain them, provide running and clean drinking water for school children in rural schools in Tamil Nadu! The expected impact of the project is better health and improved school attendance and reduction is school drop outs among the project villages. 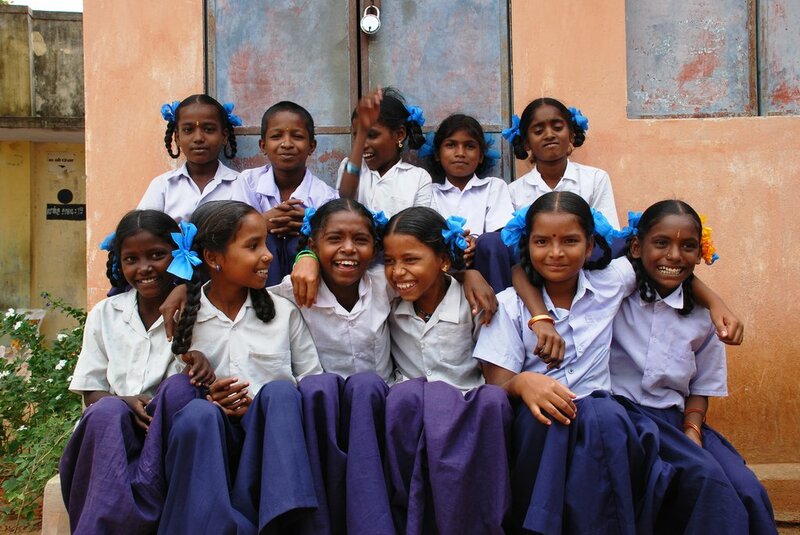 Village schools in Tamil Nadu is where most rural children go for education. These schools lack basic infrastructure such as clean latrines and safe water supply. This is a key reason for village children to be absent from school and / or drop out from school eventually. 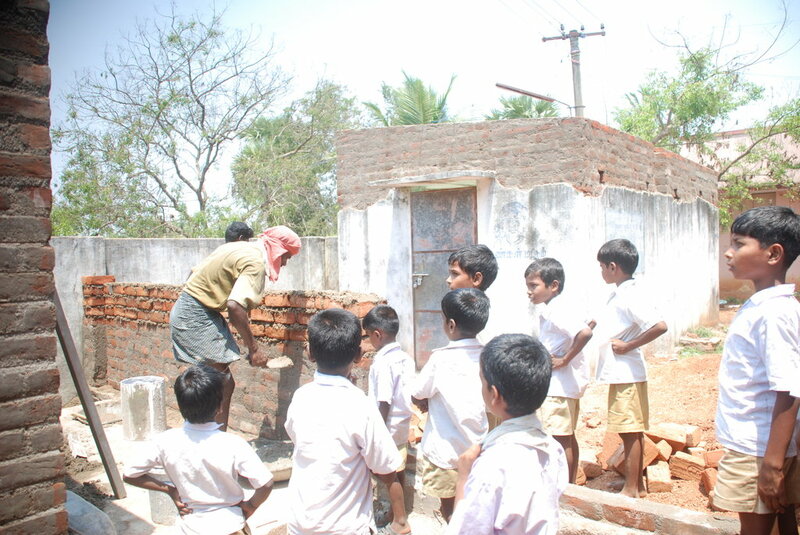 Children in our villages go to the fields for toileting, as toilets are not there or not in usable condition in school. Water supply is not available in school, so teachers / children have to bring water from other sources. The aim of this project is to build private latrines for boys and girls in rural schools with water supply, through bore-well and placing tanks for water storage in the school. 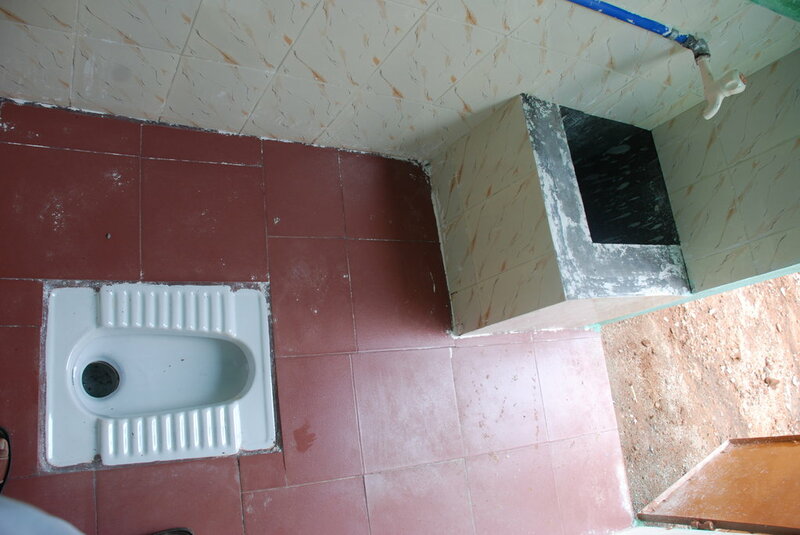 The project will also take up the maintenance of toilets by appointing a local woman for daily cleaning and upkeep. 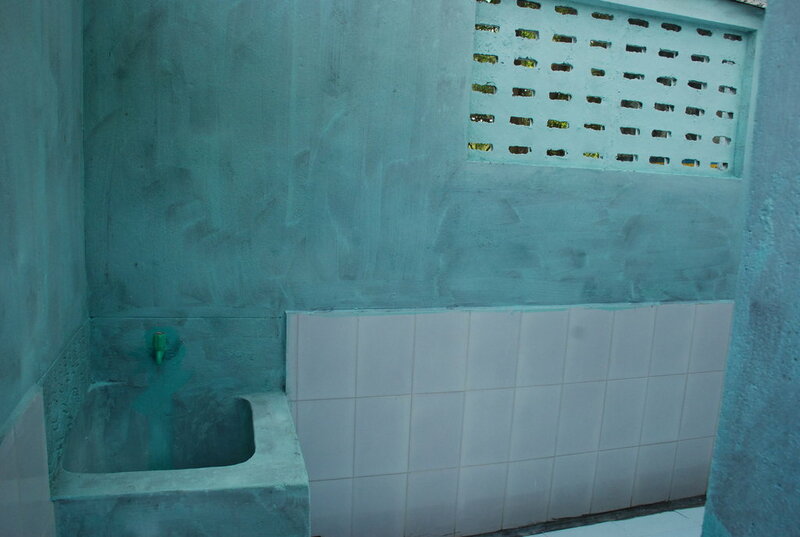 This ensures that the toilets are used and habituates the children to use a clean toilet. 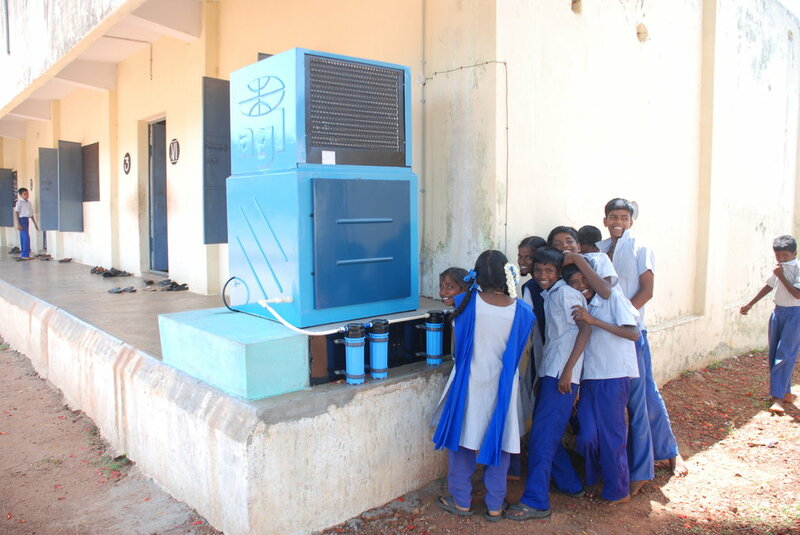 Drinking water purification system will be installed to ensure bacteria free water is available in school. Providing hygiene and sanitation facilities in school will create an enabling school environment and children's regularity to school will be improved, awareness of hygiene and sanitation will increase and children will have fewer illnesses due to water borne infections. In the long term the project is expected to reduce drop out rates especially among girls, in upper primary and high school in the project covered villages. The project will benefit 300 children in the project adopted schools.